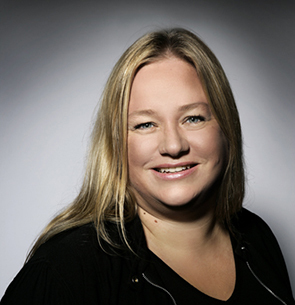 Lena is Head of Internal Communications and Digital Workplace at Bonnier Broadcasting, the largest commercial TV network in Scandinavia with its popular consumer brands TV4 and C More. In an industry where change is “the new black”, Lena runs a prize winning intranet where the staff themselves are given power over the content. She also works closely with HR, IT and facility management, developing the digital workplace, the physical office and the corporate culture. Lena is a digital media veteran, with experience of both modern CMS’s and social media, as well as old school techniques as Teletextand early HTML. She loves to travel and buy vintage lamps.